We’re approaching summer and you know what that means: we’re winding up for the year. Our Thursday night schedule will now be put on hold until the fall. But don’t cry, we’ll still have some awesome summer events coming your way – just a little more sporadic and not necessarily on a Thursday night. So to end it right, we’re having a BBQ Wind-Up! Join us for a BBQ at St. Vital Park at 7:30 PM. 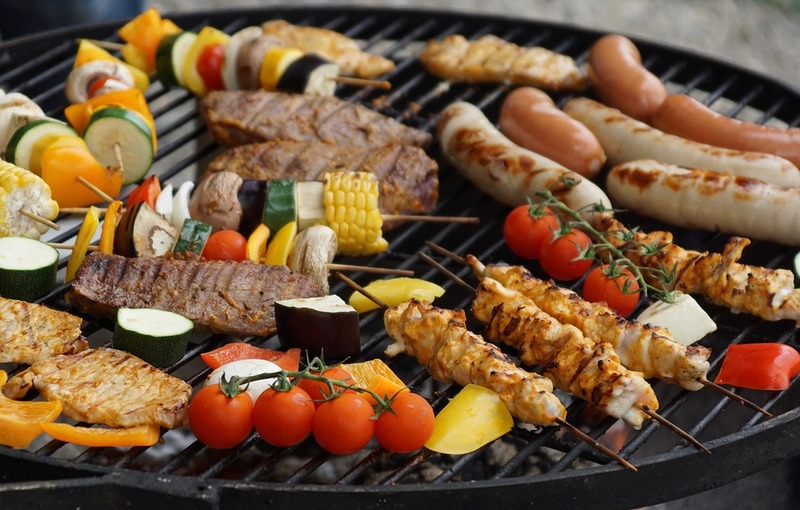 We’ll provide the BBQ’s, you provide the food (talk to your home group leader about what kind of food to bring). Due to some food safety rules we can’t tell you what to bring, but it is a BBQ, and if you coordinate with your home group I’m sure you’ll have enough. 😉 We will also provide the cooking utensils, plates and napkins, cups, and condiments for the event. Best of all, the winning home group of May Madness – Home Group Wars will be announced! Thank you to everyone who came out and participated. We’ve had a great year with Engage and a great year with our home groups, thank you all for making it fantastic. We’ll be meeting just South of the parking lot at the closest picnic table. Bring a lawn chair and games to play!